Bring your child to Children's Dental Health Center, P.C. Is it time for your child’s routine cleaning? Does your teenager need braces? 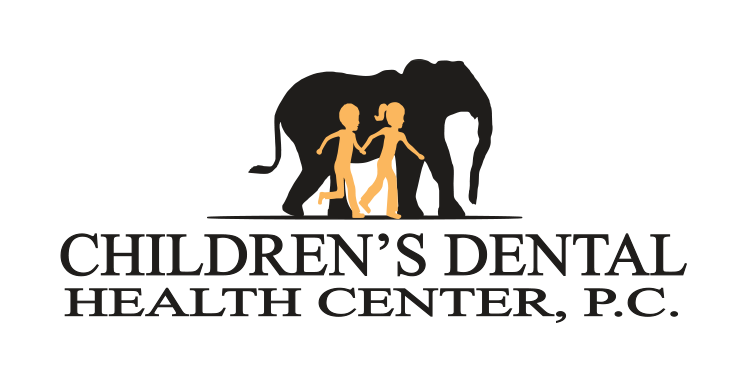 If you’ve been searching for pediatric dentists in the Bozeman area, look no further than Children's Dental Health Center, P.C. Our lead dental professional relies on 20 years of experience to care for your child’s teeth while making them feel comfortable in our office. Schedule an appointment for pediatric dental services at Children's Dental Health Center, P.C. Established in 1997, Children's Dental Health Center, P.C. has over the years grown into a trusted name in the Bozeman community for superior service and compassionate client care. We start by going over your family’s dental and medical history. We’ll then create an oral hygiene plan to address the specific needs of your child. Watch your child develop the oral habits they need to for a lifetime of healthy teeth and gums. Visit Children's Dental Health Center, P.C. for superior pediatric dental services. Our dental office is home to five clinical assistants, two administrators and a nanny, all of whom take pride in caring for your child’s teeth and gums. We understand how scary a trip to the dentist can be for any child, and we work hard to put their mind at ease. When you want to make sure your child’s teeth are growing in correctly and that they have a beautiful smile to show off, count on Children's Dental Health Center, P.C. in Bozeman for pediatric dental services. Get in touch with the experienced staff at Children's Dental Health Center, P.C. today. Children's Dental Health Center, P.C. Copyright © 2019 Children's Dental Health Center, P.C., all rights reserved.